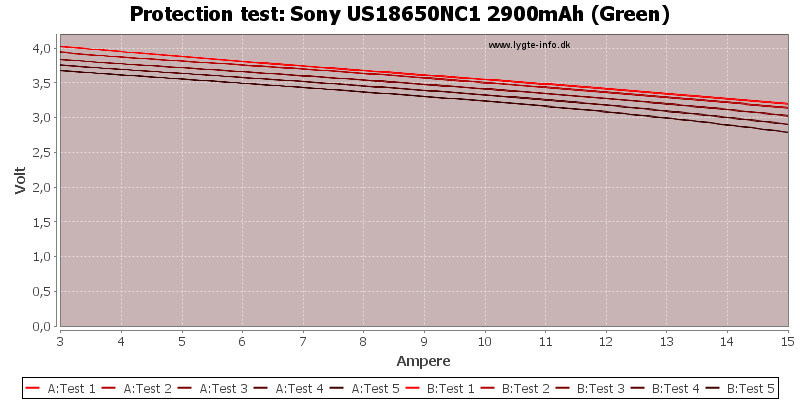 The above specifications are from a preliminary datasheet. 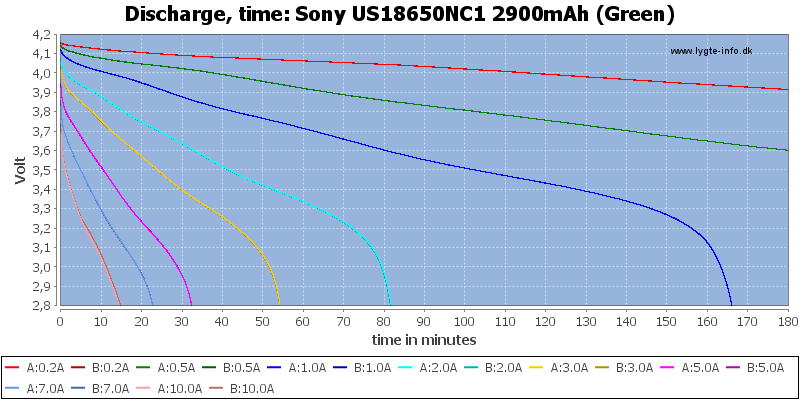 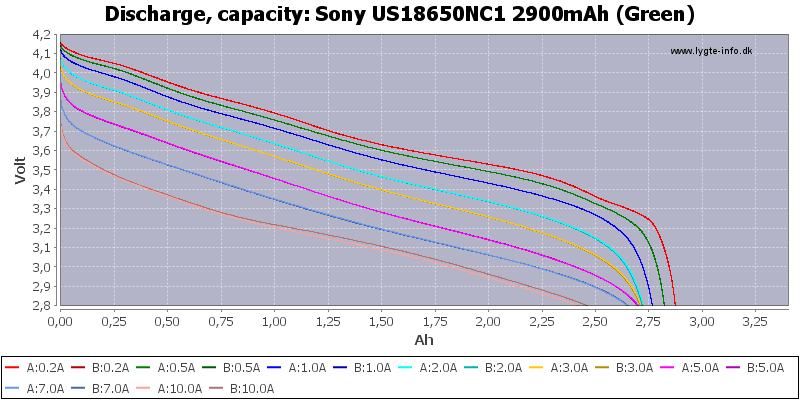 Sony does not only make very high current batteries, but also batteries with more capacity. 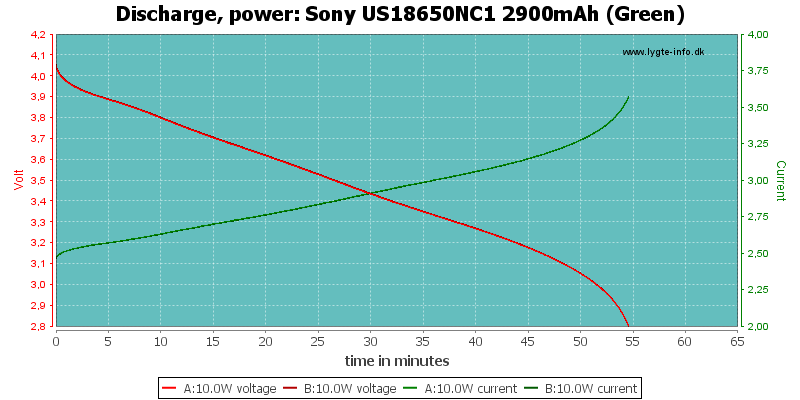 The two cells has very good tracking and capacity does hold up well. 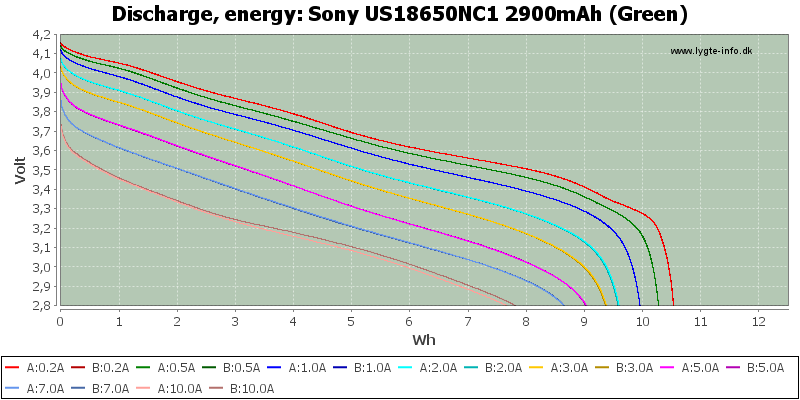 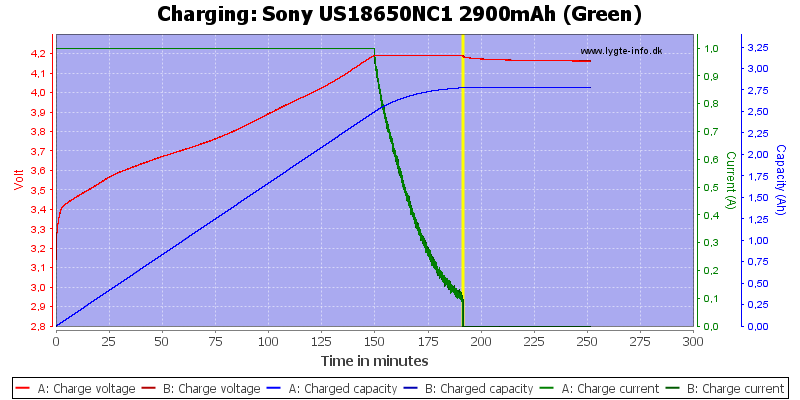 More discharge curves would probably have meet if I had discharge down to the rated 2.5 volt. 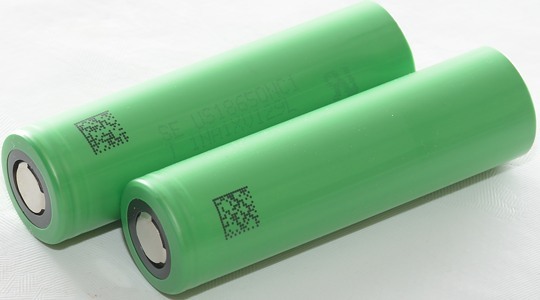 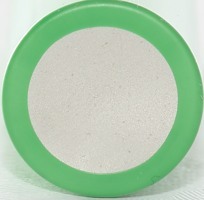 This is a very good battery, the capacity is acceptable for the current capability, but there are better batteries. 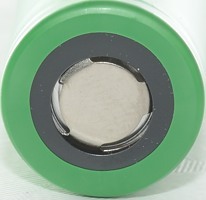 The batteries was supplied by Akkuteile.de for review.